ALBANY, Ga. (BP) — What began as a harmonious relationship between a declining Anglo church and a growing African-American church plant in Georgia ended when Mallary Baptist Association disfellowshipped Raleigh White Baptist Church on grounds of racism. After two years of intervention by the association and the Georgia Baptist Mission Board between the church and New Seasons Church, the association’s Executive Committee voted unanimously April 3 to remove the church from its membership and return all monies contributed this year. The vote ends a 75-year relationship with the Anglo congregation since it was founded in Albany and joined the association in 1943. The church is named after a former pastor of First Baptist in Albany, Raleigh White, who had died in 1942. Before the April 3 vote, the association had 53 churches, now reduced by one. Forty-five Executive Committee members representing 26 churches attended the meeting, director of missions Hans Wunch reported. It was the first time in recent history that a special meeting of the association’s Executive Committee had been called. A regular meeting is set for later in April but its leaders felt that recent events, after repeated attempts at mediation, pushed the issue to the front burner. 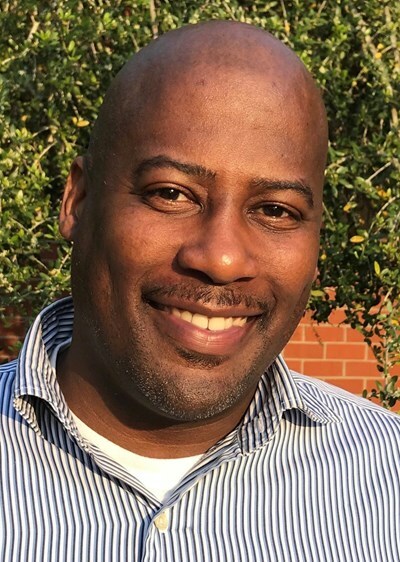 In June 2015, Raleigh White pastor Ronnie Kinsaul, seeing the church’s steady decline in a transitional neighborhood, sought an African-American church planter to partner with the congregation. 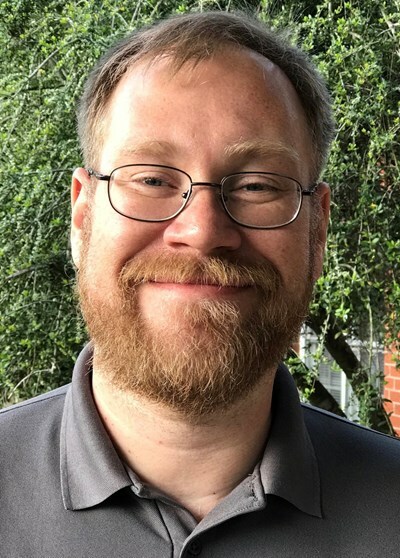 The church was connected with Marcus Glass in the Georgia Baptist Mission Board’s church planting network and the small-yet-growing New Seasons Church, which was meeting elsewhere. 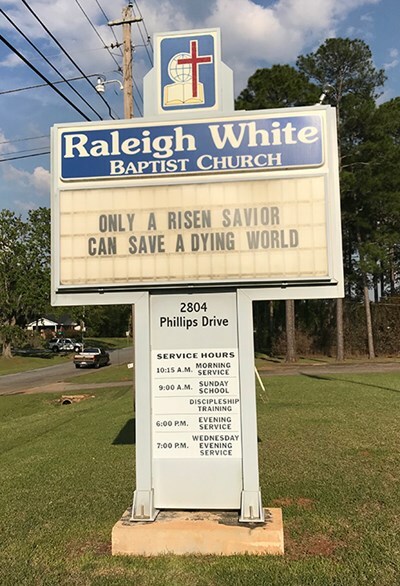 Raleigh White agreed to shift its morning worship from the traditional 11 a.m. time to 9:45 a.m. to accommodate the church plant, which is being sponsored by Sherwood Baptist in Albany and Unity Baptist in Sylvester. The Anglo congregation’s decline continued as members died or moved away, while New Seasons’ evangelistic outreach resulted in 78 individuals baptized in 2016, 80 in 2017 and five thus far this year. Popular with local military personnel who came and went with transfers, the congregation still managed to grow to 130 members while, as of last count, Raleigh White numbered only 20, even though it reports 253 in Southern Baptist Convention data. New Seasons also became known for a strong commitment to community outreach. When tornadoes in January 2017 ravaged much of south Georgia, New Seasons was on the front lines, establishing the Raleigh White facilities as a donation and distribution center for supplies. Marcus Glass, pastor of New Seasons Church in Albany, GaBut Glass said he noticed a cooling of the relationship within six months of sharing Raleigh White’s facilities. As New Seasons added members, it began to use more of the church’s facilities, such as the gym with the basketball court, fellowship hall and Sunday School rooms. Georgia Baptists’ Christian Index newsjournal cited sources who asked for anonymity that a number of Raleigh White’s members no longer shared their pastor’s vision of the future, and they tallied a list of complaints such as New Seasons members not returning dinner plates to their proper storage location on kitchen shelves. 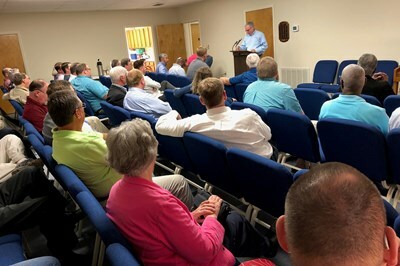 As tensions continued, the Georgia Baptist Mission Board –- through state missionaries and church planter consultants like Jimmy Baughcum — increased the mediation with little success. One step forward, two steps back, as Baughcum observed. Wunch approached Raleigh White with fellow pastors who worked for middle ground but found none. The situation deteriorated further this year when Raleigh White planned its annual homecoming and gave a 30-day notice on Feb. 18 to New Seasons that it would not be able to use the facilities until 2:30 p.m. on the March 18 homecoming. Glass tried to discuss the inconvenience it would mean for New Seasons, which would basically delay its services by several hours. Raleigh White relented and agreed to allow New Seasons to begin their services at noon, just 30 minutes later than normal. The problem came to a head on the day of the homecoming, The Index reported, when visitors, unaware of the change, showed up early for the worship service and were turned away at the doors of the church. A daughter of one of the visitors asked to use the restroom and was told she could use the convenience store down the road. It was suggested to other visitors that they remain in their cars until their service began. That event was too much for the association’s leaders with alleged racism now being played out in the open. Three days later, on March 21, the association’s Administrative Committee met and voted to recommend a motion to remove Raleigh White from fellowship. Hans Wunch, director of missions for Georgia’s Mallary Baptist Association.Five days later, on March 26, Wunch along with the association’s moderator, William “Butch” Knight, senior pastor of First Baptist Church in Albany, and associate moderator Chad Ellis, senior pastor of Gillionville Baptist Church, met with two deacons from Raleigh White. They stated the intention of the association to withdraw fellowship from the church if it did not repent of its actions against New Seasons. The meeting did not go well, Wunch told The Index. That led to the April 3 called meeting of the Mallary association’s Executive Committee. Glass, pastor of New Seasons, said he and his congregation “felt the love tonight from our association, from the Georgia Baptist Mission Board and the Southern Baptist Convention for supporting us in this difficult ordeal. These brothers not only talked the talk but walked the walk in standing up against racism. 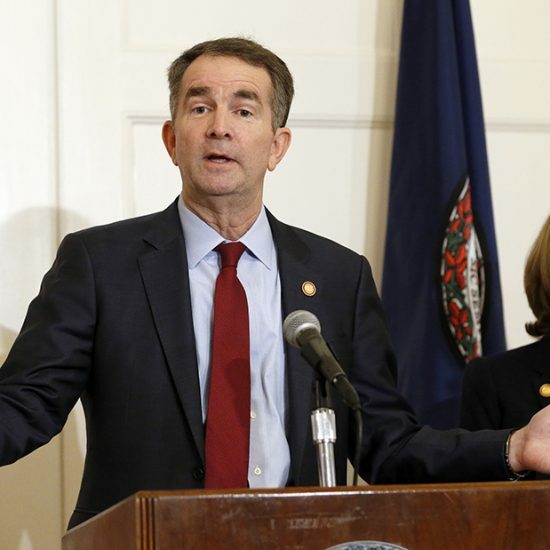 Knight, who had been in constant touch with Raleigh White leadership in recent days, said his contact with them in the afternoon of April 3 did not produce the hoped-for results. More than 2,000 miles away in San Diego, Calif., pastor A.B. Vines and his congregation, also named New Seasons, had prayed April 2 for the association’s meeting, and he watched it via live streaming . 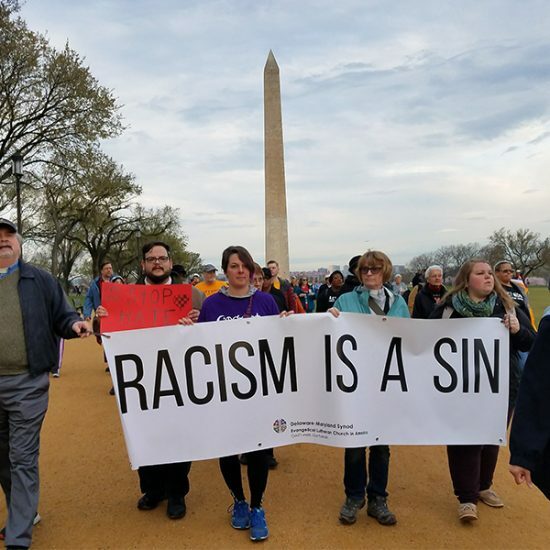 Vines said he believes it is the first time a Baptist church has been disfellowshipped for racism. “We have preached about it, have talked about it, passed resolutions about it, but this is the first time we have actually taken action about it,” he noted. The Albany congregation is one of 18 churches and church plants in the New Seasons nationwide network which Vines heads. Vines currently is president of the California Southern Baptist Convention. Vines first became familiar with Albany in his younger days while stationed as a Marine at the logistics base in the city. He noted that this is a third attempt to plant a church in Albany. As for New Seasons’ immediate future is, Glass is not sure. “I am praying that the heart of Jesus will set in before next Sunday with the members of Raleigh White. Regardless, we will continue to show to them the love that God has shown to us,” Glass said. “And unless we are told otherwise, on Sunday morning I’m driving to 2804 Phillips Drive in Albany and continue to share the facilities with them.